Help is Less Than 1 Hour Away! 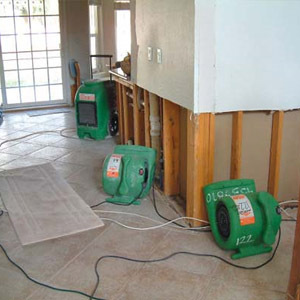 Pro Team provides water damage removal, water extraction and structural dry out services for all of Placer county and Sacramento residents and businesses. Because we get to enjoy great weather in our area, floods are generally brought on by broken pipes, leaky roofs, toilet back ups, old plumbing and other plumbing related issues. There are a lot of variables to consider whenever choosing a water damage restoration company. You want to make certain that the company is local, licensed, knowledgeable and also possesses the appropriate equipment to successfully eliminate water damage with minimum destruction to your residence. 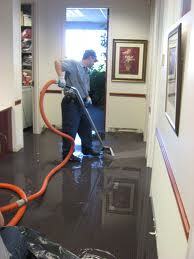 We meet and surpass all expectations when it comes to water damage restoration. We utilize the best drying equipment and the most current methods to efficiently dry out your property or home, which minimizes the damage that can be caused from tearing down walls and cabinets. Our emergency water damage services are readily available 24/7 with rapid response time in all of Placer and Sacramento county. We will also work with your insurance company directly to help with your claim. Thermal imaging cameras are an essential tool for examining and evaluating water damage problems. It enables the trained user to locate evidence of water intrusion as well as other structural issues without destructive investigation. However just a small portion of restoration companies and insurance adjusters have these important devices available when inspecting and making examinations at your property or home. Pro Team Restoration utilizes thermal imaging cameras on every job to assure that nothing is missed when examining our client's homes, offices and properties. Don't risk the possibility of an incomplete assessment that may cost you thousands of dollars in repairs and possible prolonged medical risks. Copyright 2011 Pro Team Restoration. All rights reserved.